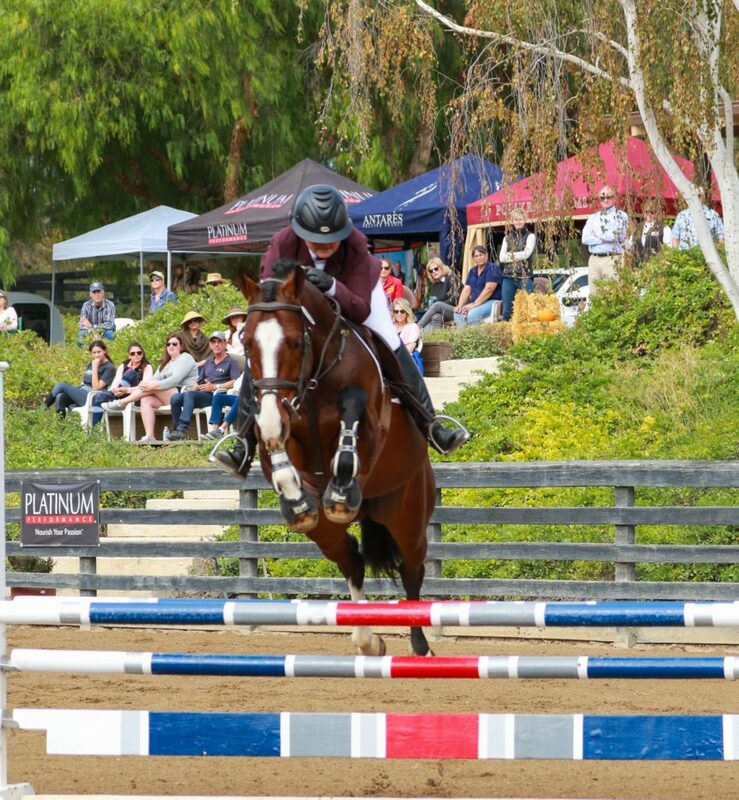 Country Lane Farm’s challenging curriculum directly promotes and develops individual excellence as an equestrian, ultimately creating a skilled rider in any arena – hunter, jumper and equitation. Our horses are highly successful in horse shows through out BC, the Pacific Northwest, and California “A” circuit. Country Lane Farm offers show programs for all budgets and schedules. We pay attention to every detail and make your showing experience fun and stress free. Our students are consistently in the top ribbons at “A” rated shows and winners of year-end BC Hunter Jumper Association awards. Goals for both horse and rider are discussed and the appropriated show schedule is planned accordingly. If you are new to the horse show world, Country Lane Farm’s Introductory Local Show Program is a great introduction to horse shows. Along with learning within our established curriculum, Country Lane Farm hosts holiday events, Schooling Shows and special fun days. 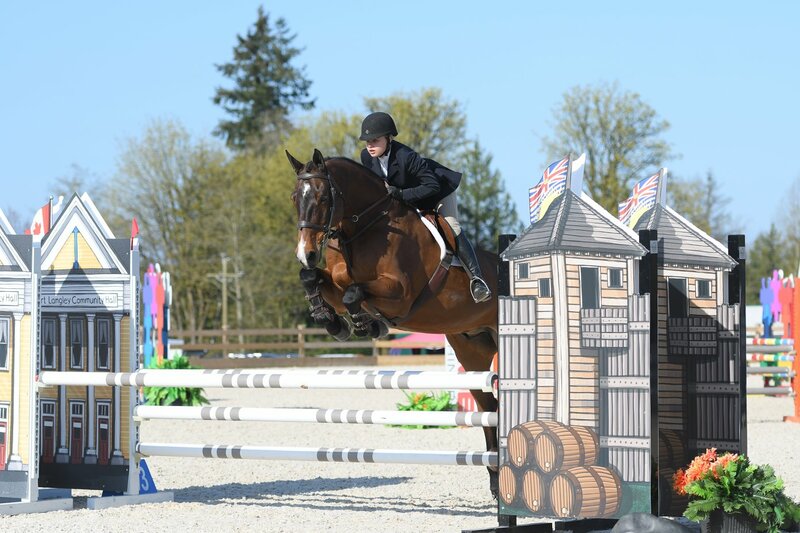 For those interested in competing, Country Lane attends local shows such as Maple Ridge Equestrian Centre Show Series, which offer everything from walk/trot to jumping classes at 2’9″. For more information see our 2018 Show Schedule or contact Channay at 604-880-8687. Come meet Channay, view our facility and discuss your riding goals. She is always happy to answer questions. 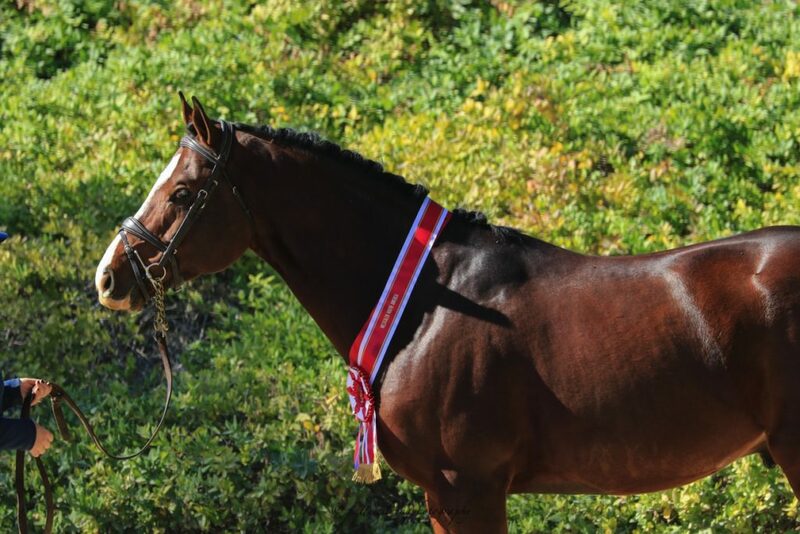 Country Lane Farm’s Advanced Show Program is designed to take horse and rider from entry-level competition through the local and regional finals. Focusing on the British Columbia Hunter Jumper Association accredited shows, Alberta and Thermal, California shows, the program encompasses “A” and “B” level shows. Over the years, Country Lane Farm students have excelled in the show ring from the pony divisions to the advanced hunter rings. Channay’s students have won numerous BCHJA year- end championships and Royal West championships. Channay is always eager to help aspiring riders of all levels and ages to realize their dreams. 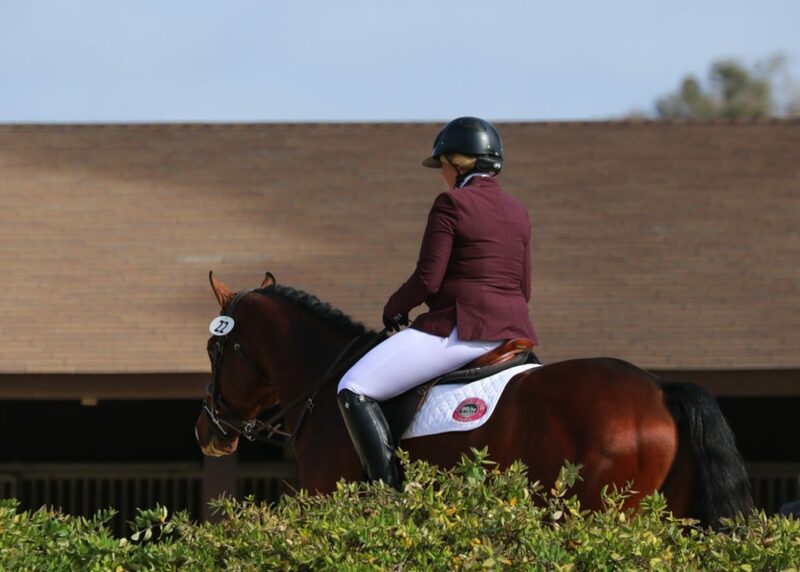 Channay understands what it takes to go to the ring and win and as such she carefully crafts a training plan for each horse and rider to help them reach their individual goals. Great care is taken to ensure our horses arrive at the shows in peak condition and are prepared for each class according to their individual needs and personalities. From the best grooming and care, the best vets and farriers to the groundwork and in the arena training, we provide an education that leads to solid horsemanship skills. We take care of every detail to provide a stress free fun horse show experience. While we train hard to reach our goals we also like to have fun along the way! We support our fellow riders ringside and enjoy wine and cheese parties in the Country Lane Farm tent at the end of a successful day. 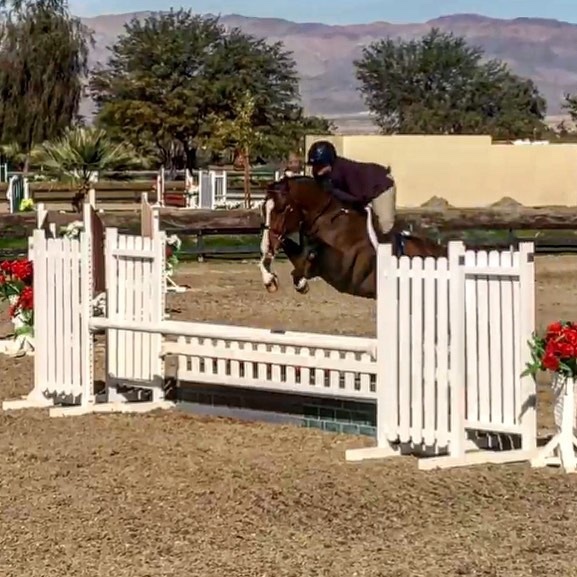 Whether you’re looking to step up to the “A” Circuit, move up to a new division, make the switch from hunters to jumpers, qualify for equitation finals or simply improve your skills and have fun showing your horse in a low-key division, Channay can help you meet those goals. Goals for both horse and rider are discussed and the appropriated show schedule is planned accordingly. For more information see the 2018 Show Schedule and our resource links to the BCHJA. Join us for the 2018 season as we attend most A circuit shows throughout BC. Country Lane Farm specializes in bringing a horse to its full potential. 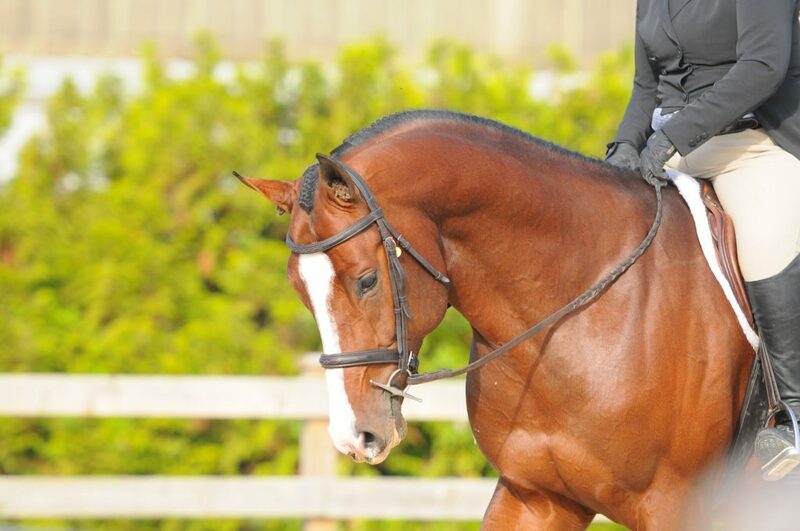 Our approach with horses in training is equally as meticulous as with our students. The most important qualities we bring out in them is confidence, trust in the rider and relaxed discipline. We take pride in developing young hunters and jumpers to their full potential. Our horses go on to win in the professional and amateur divisions at the top rated shows. 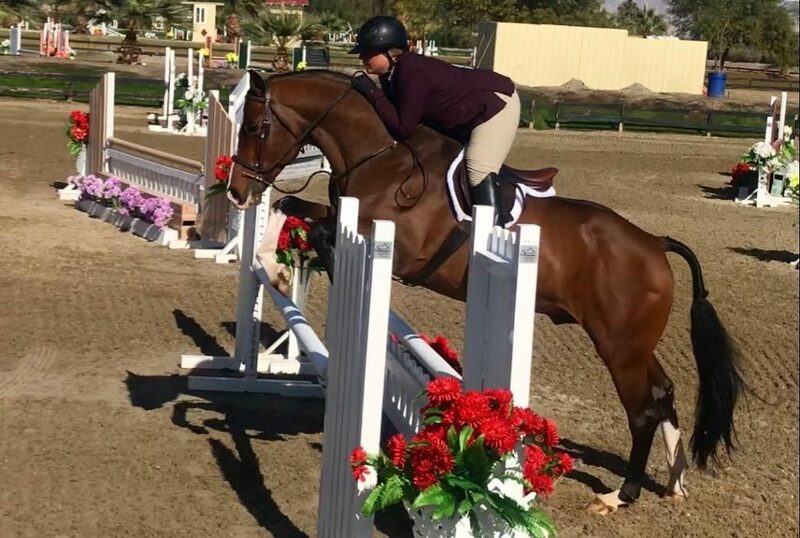 We have professional riders Channay Lloyd and Meggy De Jong both with extensive experience in top level jumpers and hunters as well as the finesse and patience needed with young horses. Owners with young horses in need of development, horses that need to be prepared for sale are encouraged to contact Channay at 604-880-8867. 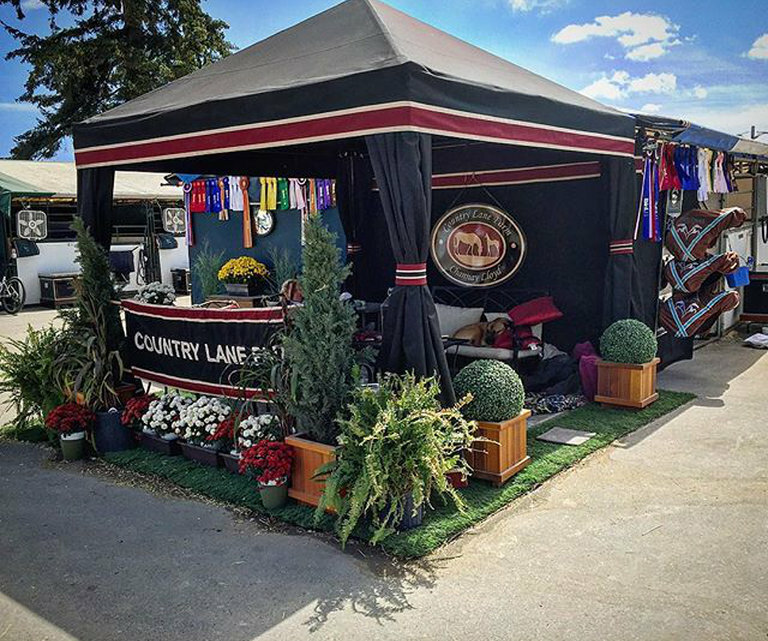 Country Lane Farm caters to clients wishing to compete at the top British Columbia ‘A’ circuit horse shows. We attend approximately 10 shows in the summer season and spend approximately 4 weeks on the Thermal, California circuit during the winter. 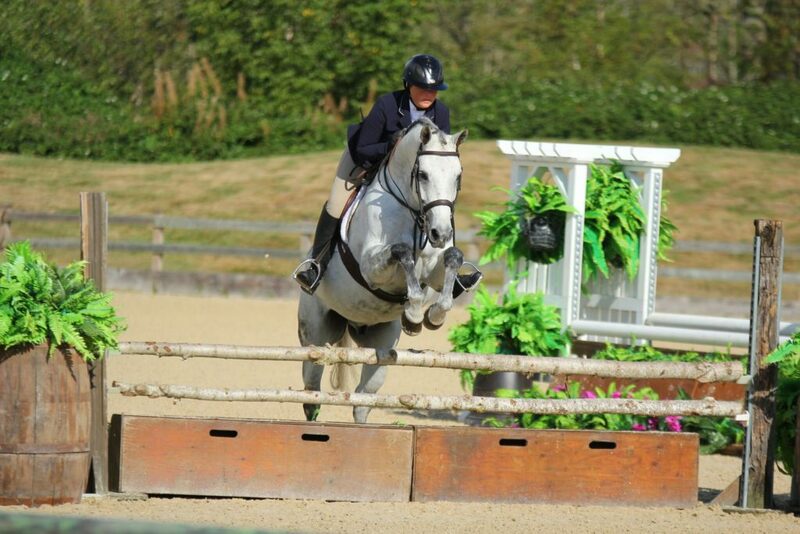 Channay is available to coach at horse shows on her schedule or give clinics by request. Call Channay to join the County Lane Farm team at 604-880-8687. Country Lane Farm shows annually in the United States including Thermal, California. From May through October, Country Lane attends ‘A’ rated shows throughout BC. To help make your show experience as stress-free and successful as possible we assist with as many arrangements as possible. Channay is more than happy to help you set future goals and develop a training & competition program to meet them. Contact Channay at 604-880-8867.